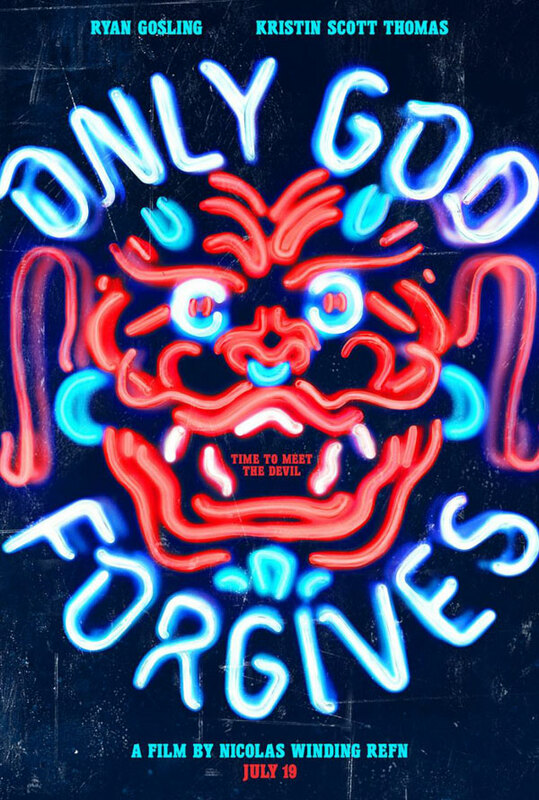 New Trailer and Poster for Only God Forgives. 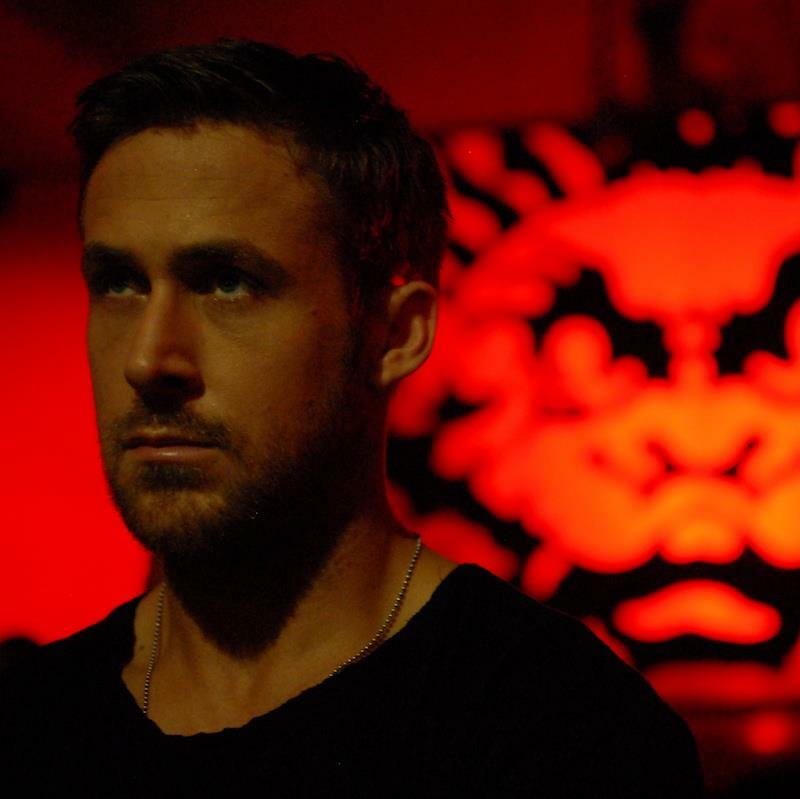 Ryan Gosling, Kristin Scott Thomas and Vithaya Pansringarm star in the Bangkok-set thriller from director Nicolas Winding Refn (Drive). 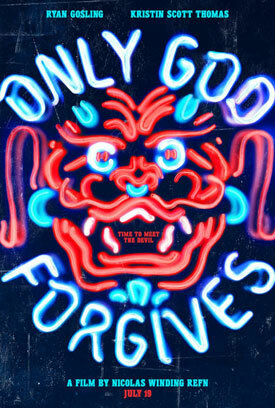 See the movie trailer, poster and photos for Only God Forgives below. Julian (Gosling) is a former kickboxer and gangster living in Bangkok. When his brother is murdered by a ruthless Thai police lieutenant, Julian is forced to seek vengeance or risk his own death. MPAA Rating: (R) for strong bloody violence including grisly images, sexual content and language. Ten years ago in Bangkok Julian (Ryan Gosling) killed a cop and went on the run. Now he manages a Thai boxing club as a front for a drugs operation. Respected in the criminal underworld, deep inside, he feels empty. When Julian’s brother kills a prostitute, the police reach out to retired cop Chang (Vithaya Pansringarm), known as the Angel of Vengeance. Chang allows the father to kill his daughters murderer, then restores order by chopping off the man’s right hand. Julian’s mother Jenna (Kristin Scott Thomas), the head of a powerful criminal organization, arrives in Bangkok to collect her son’s body. She orders Julian to find his killers and raise hell. Increasingly obsessed with the Angel of Vengeance, Julian challenges him to a boxing match, hoping that by defeating him he might find spiritual release but Chang triumphs. A furious Jenna plots revenge and the stage is set for a bloody journey through betrayal and vengeance towards a final confrontation and the possibility of redemption.